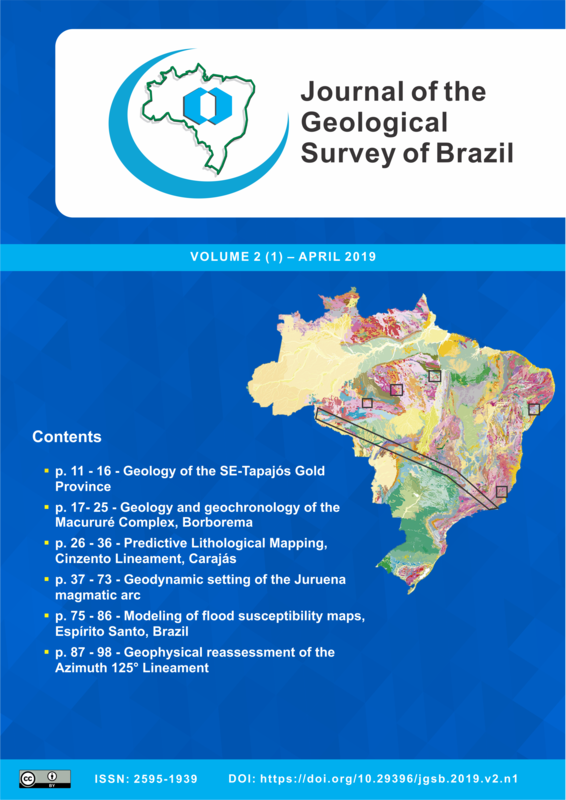 Journal of the Geological Survey of Brazil (JGSB) is a peer-reviewed, open-access periodical, published three times a year (April, August, and December) by the Geological Survey of Brazil, which is attached to the Ministry of Mines and Energy of Brazil. 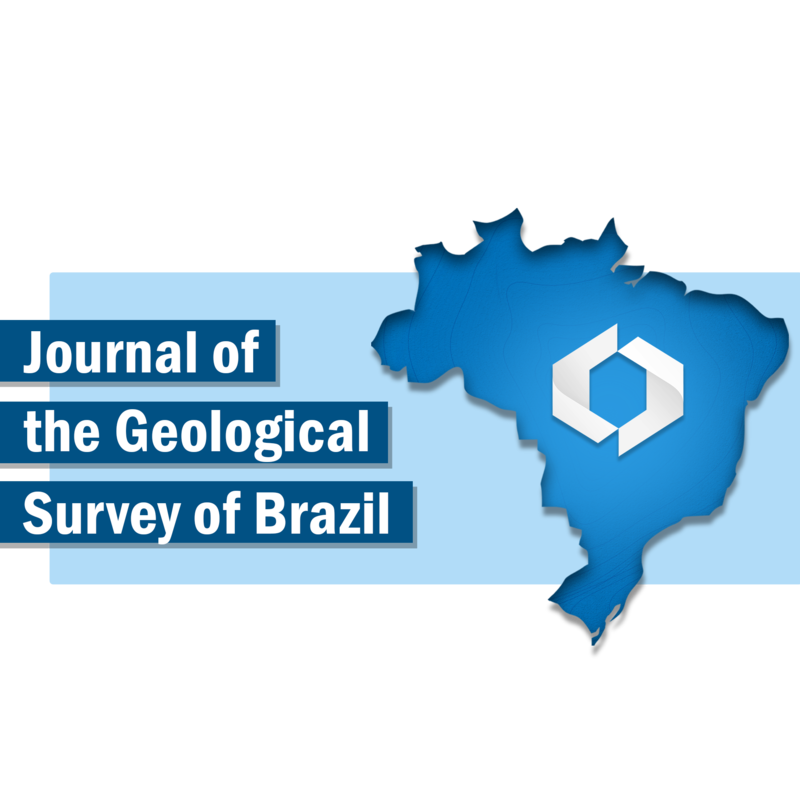 Our Mission is the dissemination of original, high-quality technical-scientific research, and in-depth reviews of relevant subjects that encompass all fields of the Earth Sciences in Brazil. Works dealing with areas overseas, but that show geological correlation with areas in Brazil will also be considered.